Garden home on Taylor that features a large courtyard and off-street parking in the home's secure garage. Liberty Place is one of the vacation homes Savannah tourists fall in love with time and time again while they explore the history and beauty of this sweet Southern hostess city! Stunning 1 bedroom, 1 bathroom Jones Street apartment. 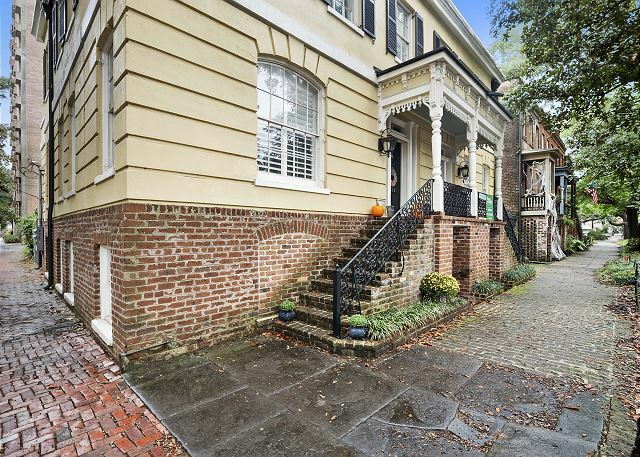 This chic living space on ever popular Jones Street, offers true Savannah elegance and unbeatable Southern charm. 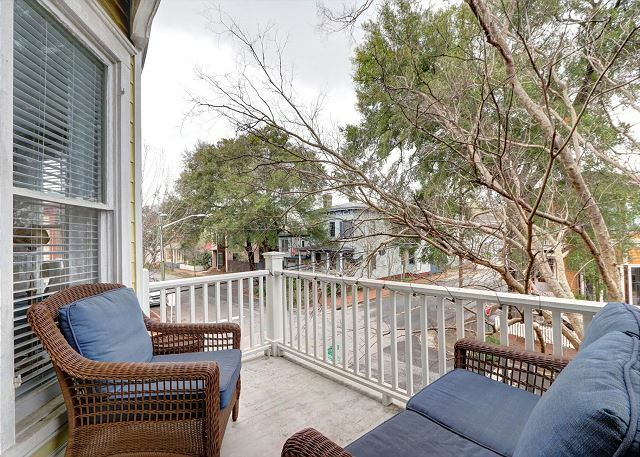 Great location close to Forsyth Park. Tons of space, and parking! 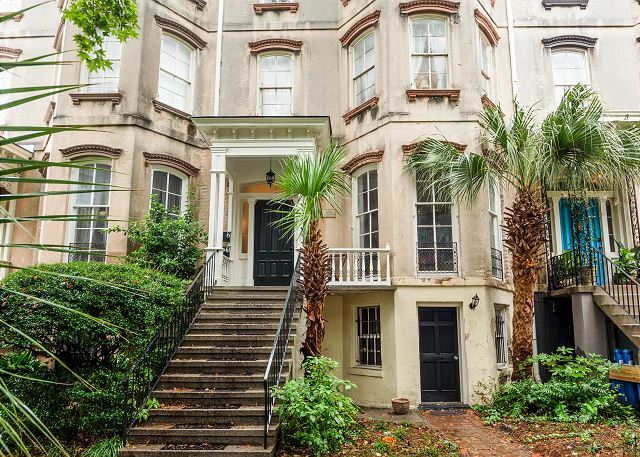 Newly renovated Luxury Parlor on Gaston just steps away from Forsyth Park. Experience Savannah like you live here! Live like a local in this fully furnished carriage house located on the elegant and sought-after Jones Street, nearby tourist attractions, parks, shopping and dining. 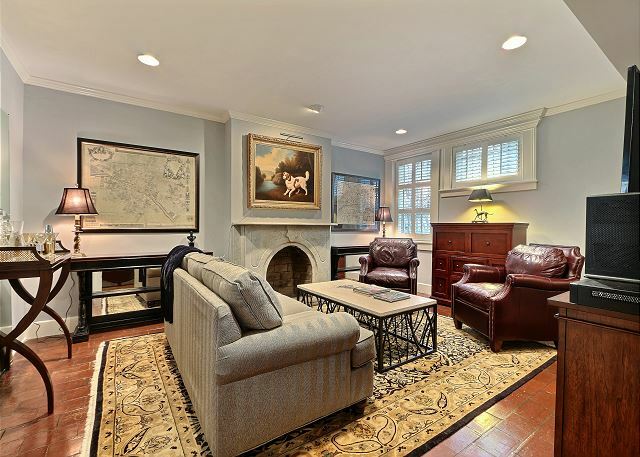 Excellent Location on Jones just off of Bull Street in the heart of the Historic District. Dog friendly! 2 Bedroom 2 Bath Condo within walking distance to Forysth Park and Downtown amenities.